Duluth, Minn. (11 February 2015) – Cirrus Aircraft today announced that new aircraft shipments in 2014 were the best company performance since 2008 as the Cirrus SR22 maintained its position as the best-selling airplane in its segment for the 12th year in a row. New unit deliveries for 2014 totaled 308, a 12 percent increase over 2013, securing the industry’s leading market share for the category. Cirrus Aircraft has now delivered over 5,800 new aircraft and the global Cirrus fleet has amassed over six million flight hours. “In just the last 12 months, we have added compelling new features and capabilities to our line of piston aircraft, reached new milestones in customer flight safety, implemented global direct parts distribution, added employees in Duluth and Grand Forks and flown three new conforming Vision Jets,” said Todd Simmons, Chief Customer Officer and Executive Vice President Sales, Marketing and Custome in 2014 were the best company performance since 2008 as the Cirrus SR22 maintained its position as the best-selling airplane in its segment for the 12th year in a row. New unit deliveries for 2014 totaled 308, a 12 percent increase over 2013, securing the industry’s leading market share for the category. Cirrus Aircraft has now delivered over 5,800 new aircraft and the global Cirrus fleet has amassed over six million flight hours. “In just the last 12 months, we have added compelling new features and capabilities to our line of piston aircraft, reached new milestones in customer flight safety, implemented global direct parts distribution, added employees in Duluth and Grand Forks and flown three new conforming Vision Jets,” said Todd Simmons, Chief Customer Officer and Executive Vice President Sales, Marketing and Customer Support at Cirrus Aircraft. “2014 was not only a strong year for new aircraft deliveries at Cirrus, but just as important we made substantial progress in key areas across the enterprise that are critical for growth ahead. Investing in the future, continuing to promote safety and enhancing the customer experience defined Cirrus Aircraft in 2014,” Simmons added. As of early 2015, the Cirrus Airframe Parachute System (CAPS®) had safely returned 104 people to their families, emphasizing the importance of this unique safety system to Cirrus pilots, owners and operators. More recently on 25 January 2015, Cirrus Aircraft received widespread coverage when a pilot ferrying a Cirrus over the Pacific Ocean used CAPS for a safe recovery and the entire event was captured on video by the U.S. Coast Guard. 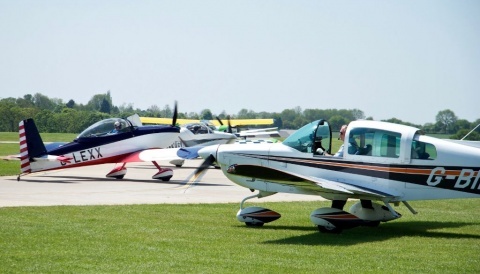 In addition to being standard equipment on every aircraft Cirrus has ever made, CAPS is also a focus of Cirrus Approach, an ongoing training initiative designed to enhance Cirrus pilot safety. Cirrus Approach incorporates learning scenarios in which the pilot’s best option is to utilize CAPS and this training has made a significant impact on improving Cirrus’ accident survival rate – a rate which has been better than the total general aviation rate for three consecutive years. Recognizing their impact on an entire industry, Cirrus Aircraft co-founders Dale and Alan Klapmeier were inducted into the National Aviation Hall of Fame on 4 October 2014 at a ceremony in Dayton, Ohio. The brothers were honored for their contributions to the industry and join a prestigious group of aviation pioneers, including Orville and Wilbur Wright, Charles Lindbergh, Amelia Earhart, Neil Armstrong and Chuck Yeager. The Klapmeiers’ relentless pursuit of safety advancements at Cirrus has changed general aviation forever. In addition to the parachute, they constantly pushed the industry to develop more capable systems and safety solutions for light aircraft, leading the way by quickly incorporating glass-panel technology, synthetic vision, envelope protection and more into aircraft design. In July 2014, Cirrus Aircraft made the strategic decision to return its parts and aftermarket logistics service to Duluth, recognizing that in-house capabilities are a key driver of the Cirrus ownership and operating experience. “Global parts availability and efficient distribution are a critical component of the ownership experience our customers have with Cirrus Aircraft and its Authorized Service Center network,” said Carrie Oakland, Executive Director of Service and Support for Cirrus Aircraft. “Our investment in Cirrus Direct is already providing increased inventory availability, smoother communication and greater convenience. It’s one more example of our commitment to a world-class ownership experience,” Oakland added. Growth in programs across the organization resulted in a 10 percent increase in personnel in 2014. Cirrus currently has over 800 employees globally and plans to continue adding associates in 2015 in many areas, including production, quality, design and engineering. To accommodate growth principally driven by the Vision Jet program, Cirrus has expanded its facilities in Duluth by adding approximately 40,000 square feet of off-airport space. Initial functions are mainly machining, sub-assembly production and select research and development activities. At full capacity, approximately 50 employees will occupy the new space. 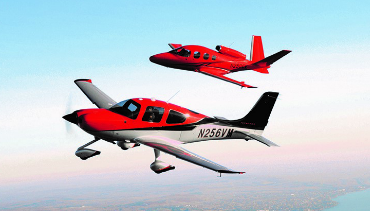 2015 delivers a range of enhancements to the Generation 5 Cirrus aircraft. For example, Cirrus has introduced a trio of new exterior colors and inside the aircraft owners will find four USB power ports that are surge-protected and strong enough to charge an iPad. Additional enhancements include new category-leading capabilities from the Cirrus Perspective™ by Garmin® flight deck as well as a CAPS-activated Emergency Locator Transmitter (ELT). The all-digital Generation 5 ‘GTS’ models will be equipped with a digital 4-in-1 standby instrument display and UV protected windows. This digital display replaces the analog standby gauges in the cockpit with smooth, high-definition graphics and extra-wide viewing angles and also seamlessly integrates into the panel with a custom bezel design. The UV protected windows have been shown to reduce solar energy by up to 30 percent, keeping the cabin cooler on the ramp and protecting the occupants as well as interior surfaces from UV exposure. 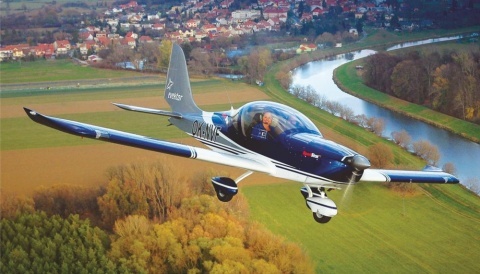 In June 2014, Cirrus Aircraft announced a new versatile aircraft designed for observation missions. Cirrus Perception is the safest and most cost effective special mission flight platform; an all-weather Generation 5 SR22T equipped with a sensor mount and interior control center. The smart design allows for quick installation and a clean civilian appearance when the sensor mount is not engaged. 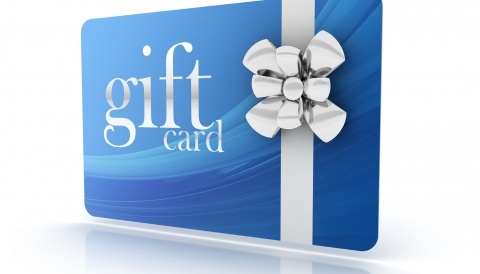 Certification and availability is anticipated in mid-2015. Cirrus Aircraft is back for the 2015 season of the Red Bull Air Race World Championship. As a second-time team supporter of Team 99 and Red Bull Air Race pilot Michael Goulian, Cirrus plans to make special appearances at the Ascot, United Kingdom; Spielberg, Austria; Fort Worth, Texas and Las Vegas, Nevada championship races. For more information, please visit cirrusaircraft.com.